Hello,everyone! 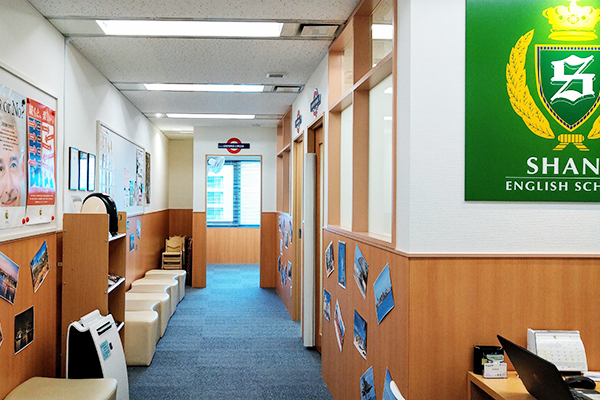 Karasumaoike school is very modern with teachers from various parts of the U.K. As well as having general English courses for adults and children at all levels, there is a range of specialist courses including business, IELTS and TOEIC. Lessons are fun and focus on doing activities while speaking English. We look forward to meeting you at Karasumaoike School.